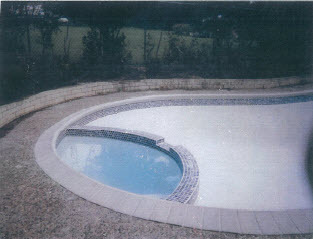 We like to let our work speak for itself! 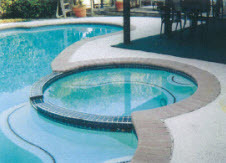 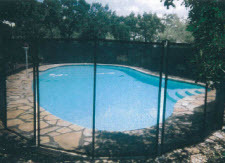 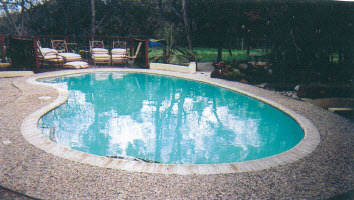 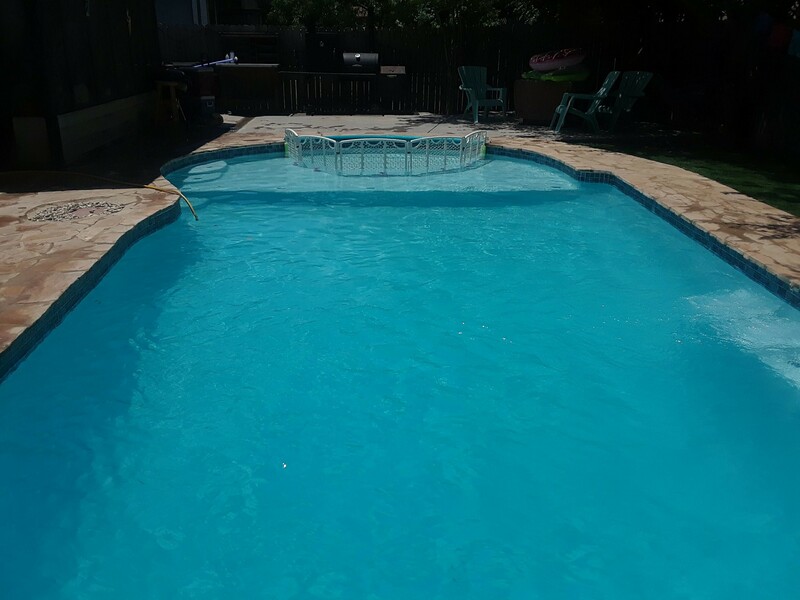 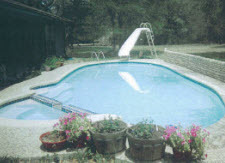 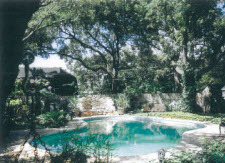 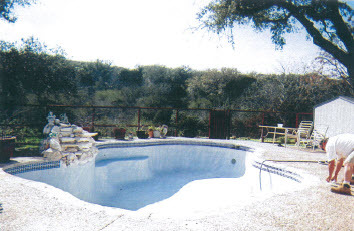 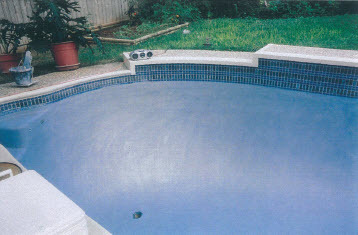 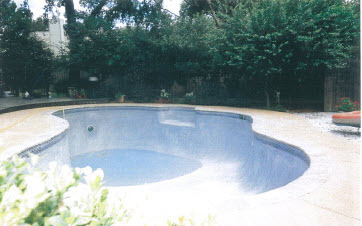 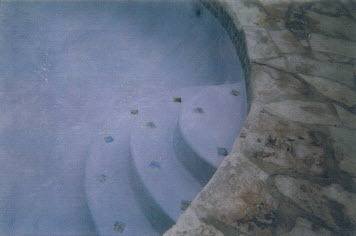 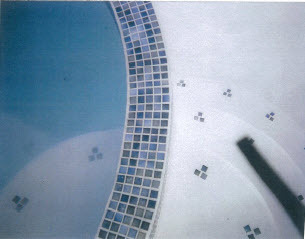 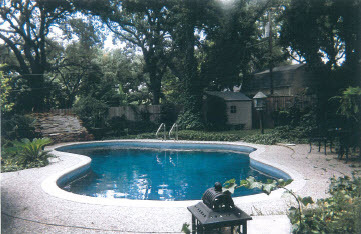 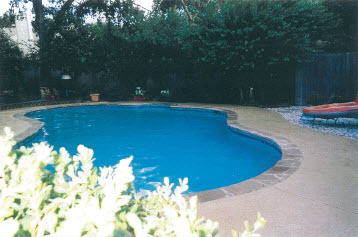 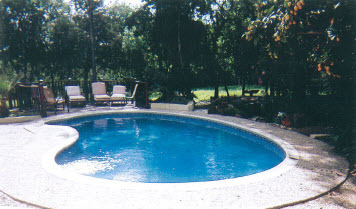 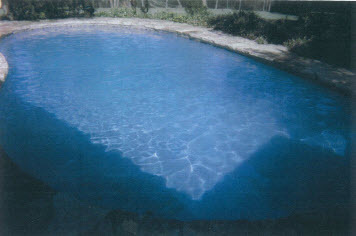 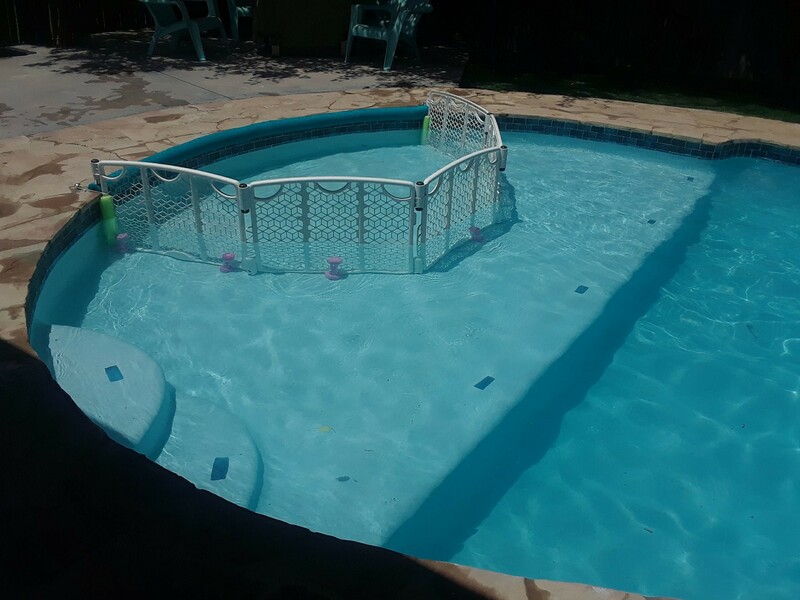 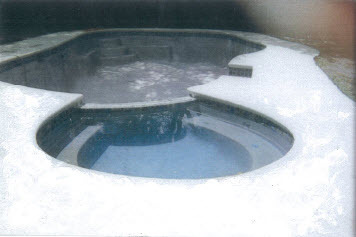 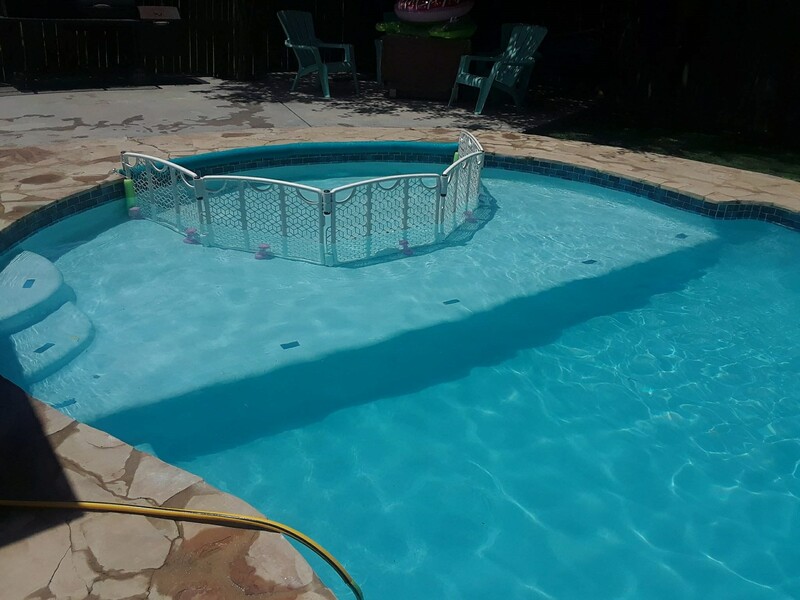 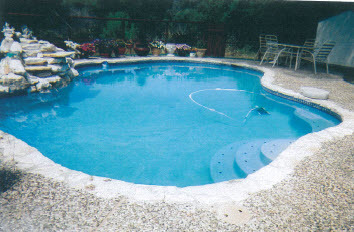 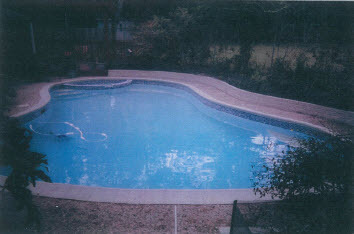 Below you will find many examples of satisfied customers and completed swimming pool and exterior remodeling projects. 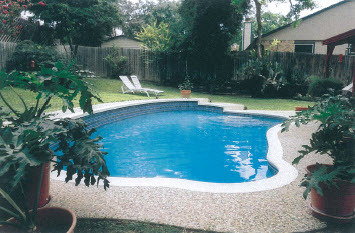 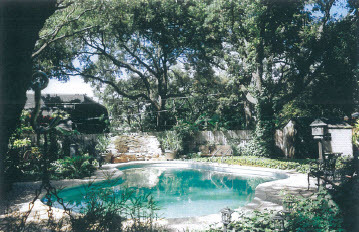 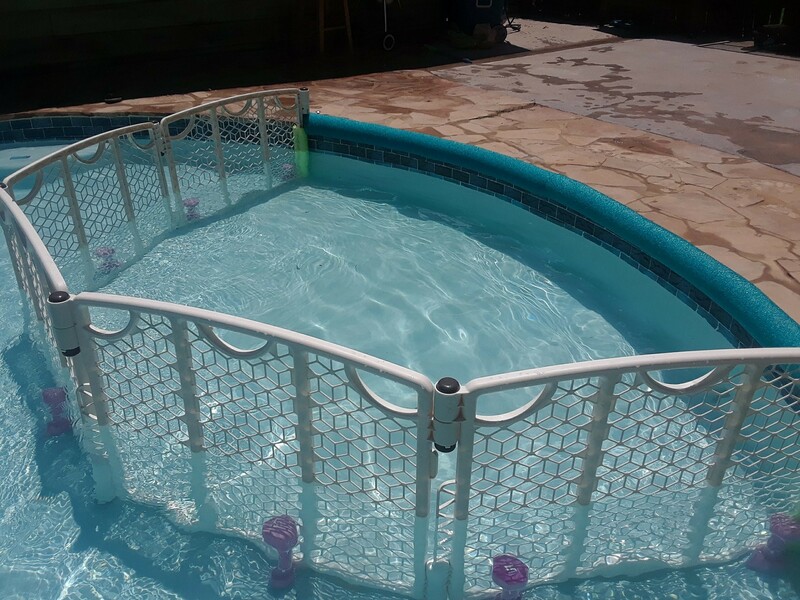 Cinderella Pools are eager to help realize your dream backyard oasis.